If there is any season that brings in romance and happiness in the air, then rainy season is one of them. If you love to holiday in this season, then India is a place to be. Lot of people from abroad, travel to India between June and August every year. This is because India is known and famous for the rainy season. Imagine, mountains in the view, your cottage well located with hot coffee in hand and rain outside – isn’t it a worthwhile view to watch? This beautiful hill station is located in the state of Maharashtra and hence reaching this place is not at all a problem, from anywhere in India. This place becomes awesomely beautiful during rains as its greenery becomes more evident at such times when the sun is light and there are rain drops here and there. Major attractions: While you plan your trip to Lonavala, the best attractions during this season would be the beautiful waterfalls, located near the Bushi Damn. Do not miss out the stream that flows at the cliff top of The Tiger Point. You must also visit the Buddhist Monk. 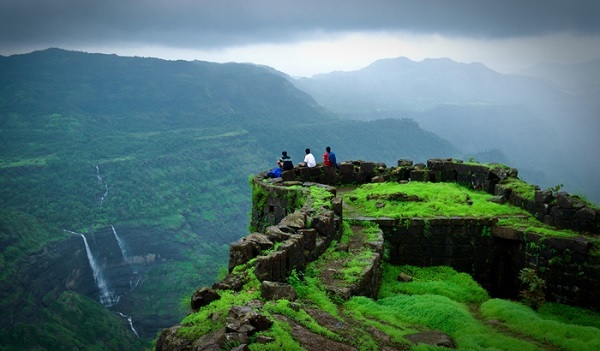 You just cannot miss to visit this place if you are a monsoon lover. Located in the south city, Tamil Nadu, Kodaikanal is called the ‘Princess of all Hill Station’. Rains bring out the nature at its best and there is no other hill station that has more awesome greenery than KodaiKanal. Major attractions: Apart from greenery all around, you will be able to visit the man-made lake, Kodai Lake which is one major tourist attraction. You can also go to the Berijam Lake. Do not miss to visit the Palni hills and breath taking waterfalls. For those who love water sports, this may not be the right season to go to Goa, but for all those who love rains and the nature during monsoon, Goa should be there in the list. This place is located near Mumbai and a road trip from Mumbai to Goa is worth the time in the season of rain because the highway becomes extremely beautiful with the sky showing off the clouds really well. 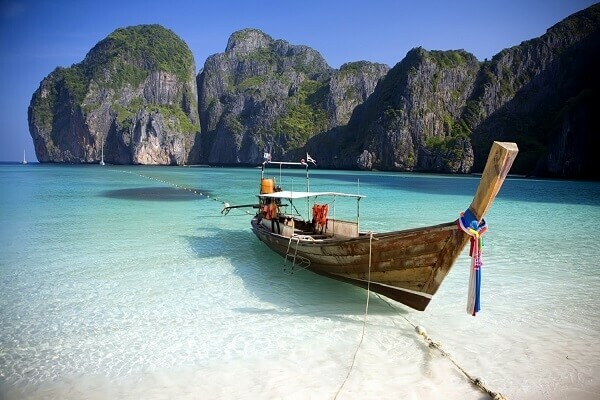 Major Attractions: Goa is known to have the best beaches in India and thus you just cannot miss that part of Goa. While in Goa in the monsoonal season, you MUST visit the Dudhsagar waterfalls because these waterfalls are simply exquisite and no other water fall is as beautiful as this one. You can also be a part of the cruise, dolphin shows and visit the Aguada fort. Major attractions: While in this island, beaches are quite obvious, but Andaman and Nicobar also brings forth exciting water sports, breath taking tribal tour and natural beauty in this place is at its best. It has lot of scenic views of mountains and beaches that becomes even more beautiful due to rains. 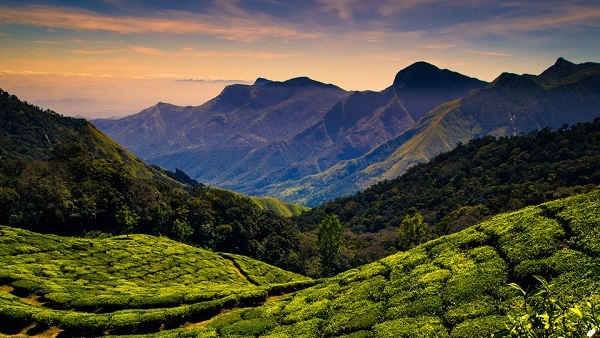 Located in the city of Kerala, this is one of the most beautiful hill stations in South India. It does not have a direct rail or flight transport but can be reached easily via Cochin or the nearest railway station of Ernakulam and Aluva. Major attractions: While in Munnar in the rainy season, you cannot afford to miss out on the Attukal waterfall that is a combination of nature and rain at its best. You can also have a look at some exotic wild life that comes out in the open during the rains. 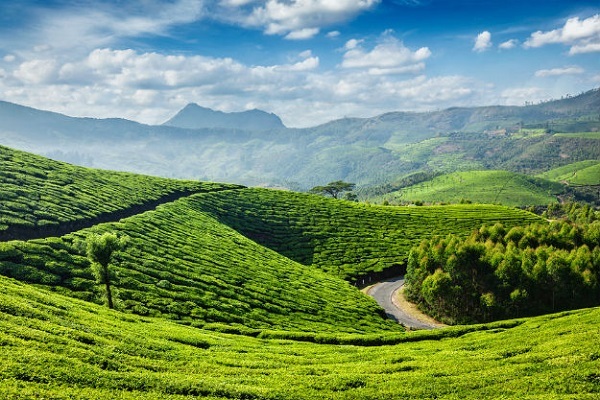 Enjoy the Munnar special tea in the lush greeny hills of the place. These are the top 5 destinations that shall be there in any person’s monsoonal holiday destinations. Major Holiday service providers like MakeMyTrip and Goibibo have amazing deals and packages at the best prices to these destinations. Do not forget to check them out while planning your trip to get the best rates!